Good news for those who do not have consoles, and they still have not played in GTA V. No , Rockstar Games GTA 5 does not release on the PC and even the next generation console Xbox One or PS4. 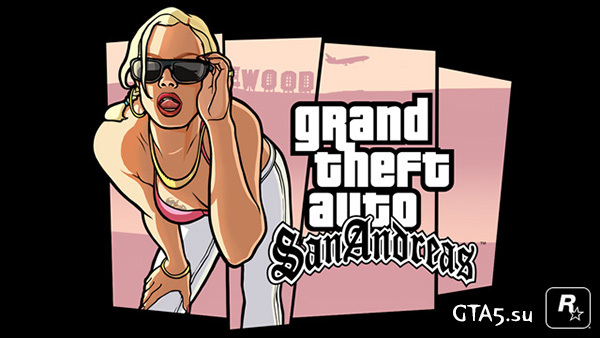 In December will be released mobile version of the legendary game series Grand Theft Auto – San Andreas. It is worth noting that the mobile GTA SA is a full game and contains all of the missions that computer or PS2 version . Gaming application has optimized graphics and interface. Play San Andreas on your phone you’ll definitely be able to , because the game will be available on all popular operating systems : iOS, Android, Amazon Kindle , and mobile devices on Windows.